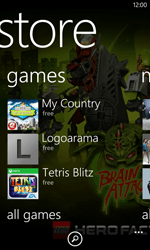 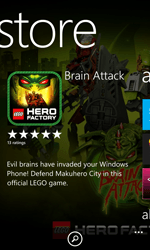 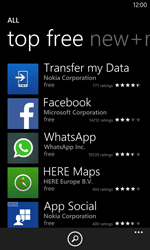 A Windows Live account is required to download apps to your Nokia Lumia 1020. 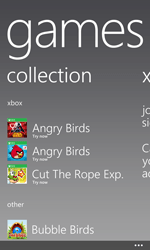 See Setting up the App Store for instructions on how to create a Windows Live account. 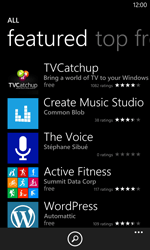 Under new+rising, the latest apps are displayed. 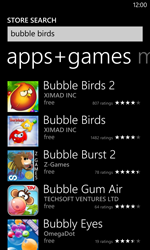 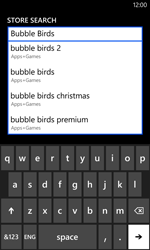 Choose an app, or (in this case) choose Bubble Birds. 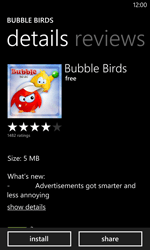 To start the app, choose Bubble Birds. 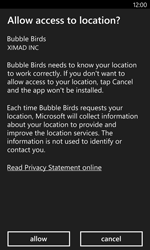 To remove the app, tap and hold Bubble Birds for a few seconds, and choose remove. 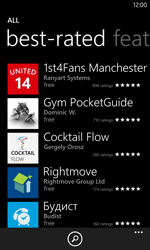 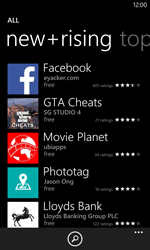 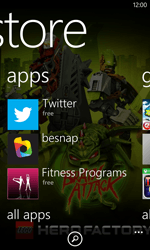 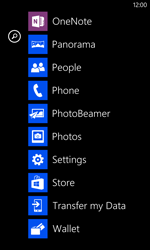 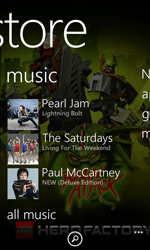 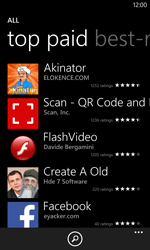 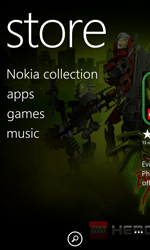 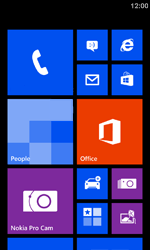 After installing the application on your Nokia Lumia 1020, you can find the application in the Main menu.